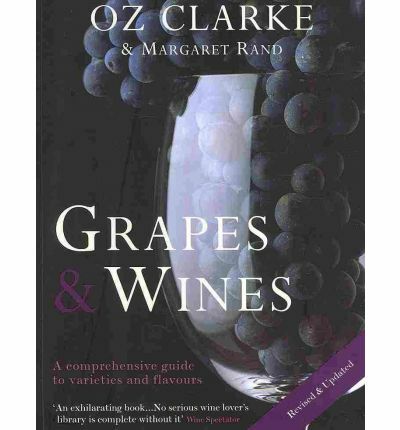 Grapes and Vines; A Comprehensive Guide to Varieties and Flavours by Oz Clarke and Margaret Rand has been released in a revised and updated edition. This book is constantly in use on my desk. Well the 2002 edition has been for some years - so I knew I had to get the new one. Most people probably now Oz Clarke from the TV series Oz and James's Big Wine Adventure. Oz is the guy with slightly less hair. James is James May of Top Gear fame. OK, back to Oz and Margaret's great wine book. 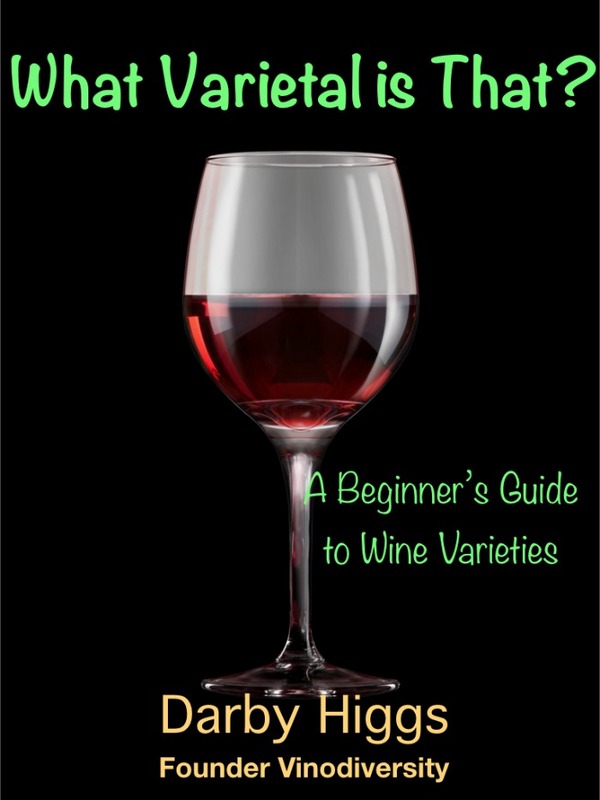 The book covers about 300 of the more common grape varieties, well relatively more common. 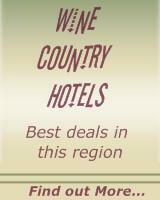 There are many thousand grape varieties. Seventeen Varieties are designated as Classic Grapes, namely Cabernet Sauvignon, Chardonnay, Chenin Blanc, Grenache, Gewurztraminer, Merlot, Muscat, Nebbiolo, Pinot Noir, Riesling, Sangiovese, Sauvignon Blanc, Semillon, Shiraz, Tempranillo, Viognier and Zinfandel. A further seventeen (are the vino-cabalistic undertones to that number?) are called Major Grapes, Albarino, Barbera, Cabernet Franc, Carmenere, Dolcetto, Malbec, Malvasia, Marsanne, Mourvedre, Pinot Blanc, Pinot gris, Pinotage, Roussanne, silvas and Touriga Nacional. Each of the Classic Grapes is given a full treatment over several pages, each Major Grape gets a double page spread. In both cases there is plenty of information about the history and geography of the variety, its climatic preferences and a description of the major styles and producers of the wines made along with brief consumer advice. The also rans, about 270 them are more briefly described with entries varying from a couple of sentences to a page or so. The main body of work is sandwiched between several introductory chapters about grapes and wines and a series of useful appendices including a brief guide to the varieties used in major appellations, a technical glossary, and a list of varieties and synonyms along with the usual index and bibliography. The style of writing is lively and at times opinionated, but what's the point of writing about wine if you don't have an opinion? there are ample glossy photographs and some very clear and informative maps, tables and diagrams. A feature of the Grapes and Wines is the reproduction of a series of specially commissioned paintings showing the classic grapes with subtle references to the natural habitat of the wine. Overall the book adds up to a mini encyclopedia of wine varieties. It is suitable for beginners but contains enough that even the most knowledgeable among us will be able to say "I didn't know that". It serves as a reference as well as a good read to dip into now and again. Now this is a classic, edited by Jancis Herself!